Choosing the best carpet store in a certain town is an important thing to consider as the purchase of your new carpet is relatively expensive and will have a big impact in your home. You may be able to get a recommendation for a particular shop from a friend, relative or work colleague. Personal recommendation is always a valuable commodity. Many carpet stores are members of recommendation schemes such as “Buy with confidence” or Checkatrade. This means that the stores and their staff are checked and vetted. You can read feedback from previous clients about work that they have undertaken. The carpet foundation is an organisation which has over 500 specialist carpet retailers. They operate within a code of conduct regulated by the Trading standards institute. There is no substitute to visiting two or three stores to see what the stores are like, what type of products that are on offer. Most importantly you may be able to compare prices to see how competitive the product pricing is. Price is important, but getting an experienced and reliable firm will always be better than a cheap job that goes wrong, or a company that has poor after sales history. Always remember to get comparative quotes for the same product – you can’t compare apples with pairs, so make sure that your quotes are for the same product and level of service before accepting the cheapest quote. Ultimately, if the store looks smart and well presented, then the service that you receive is likely to be good as well. 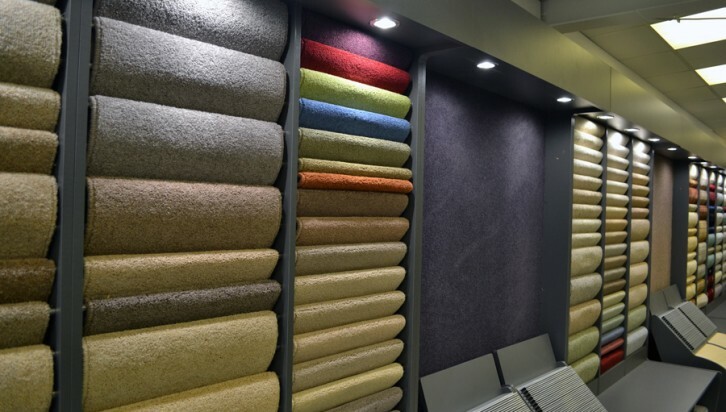 If you get a good feeling in a store, and the staff are knowledgeable and attentive, you probably are in the right store to buy your carpet. Fludes Carpets are members of Checkatrade, Buy with confidence and are founder members of the Carpet Foundation.